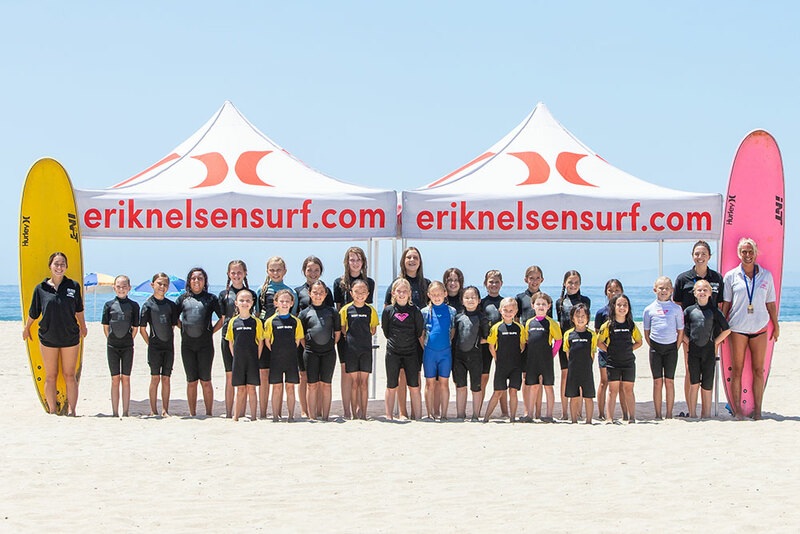 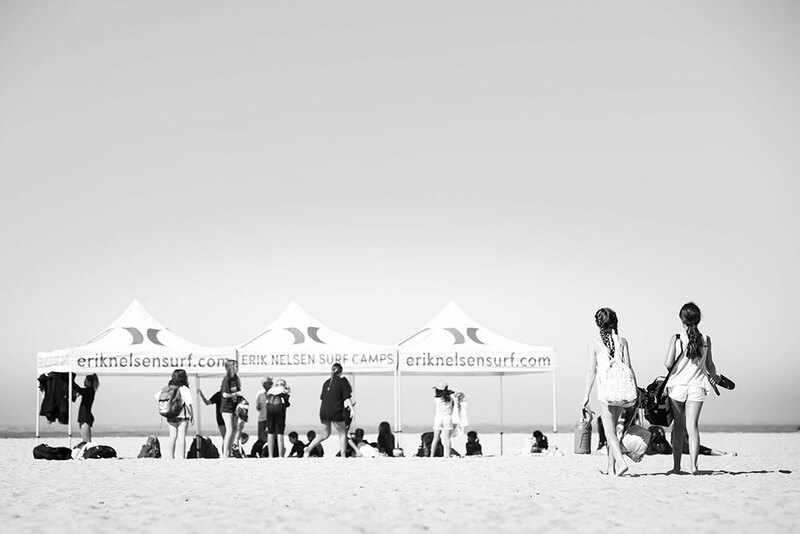 Come join Erik Nelsen and Ocean Adventure Program this spring recess for a week of exciting surf camp. 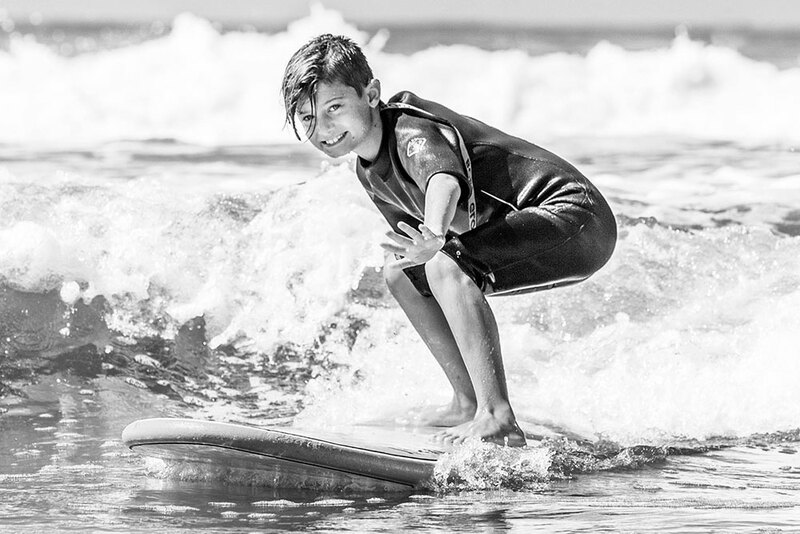 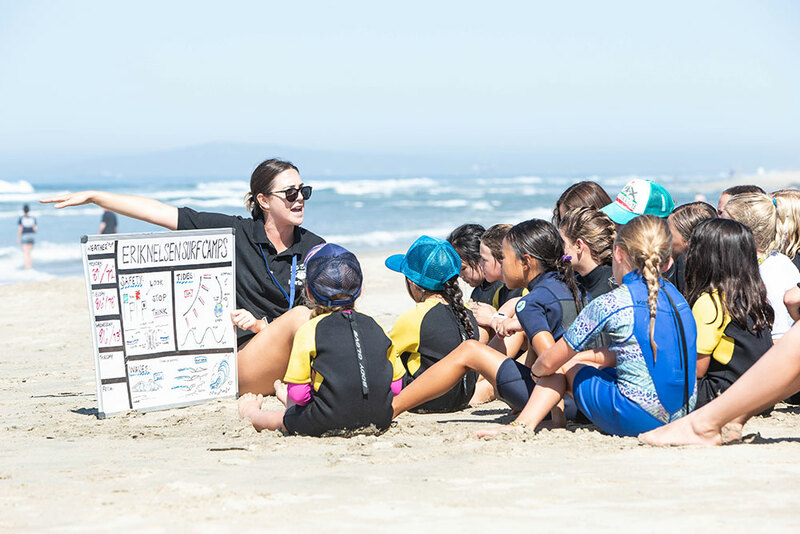 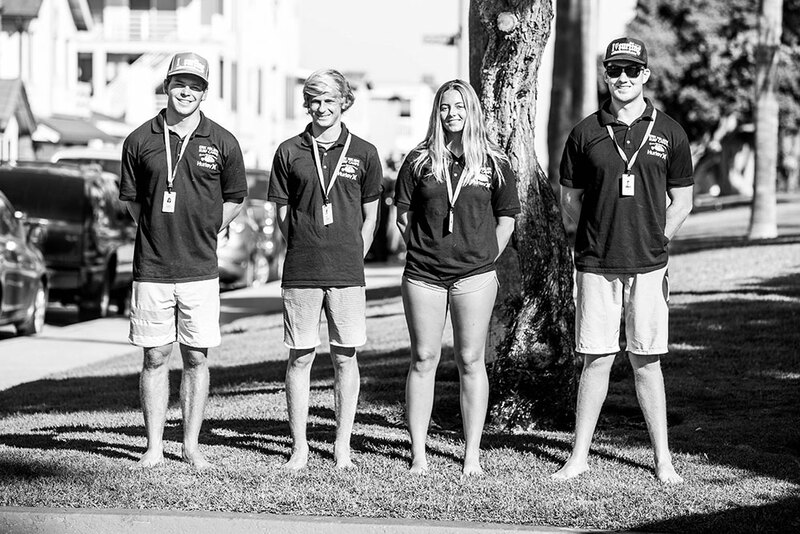 Campers will receive surf instruction, compete in surf contests and enjoy beach activities including relay races, tug of war, beach flags and other junior lifeguard games. 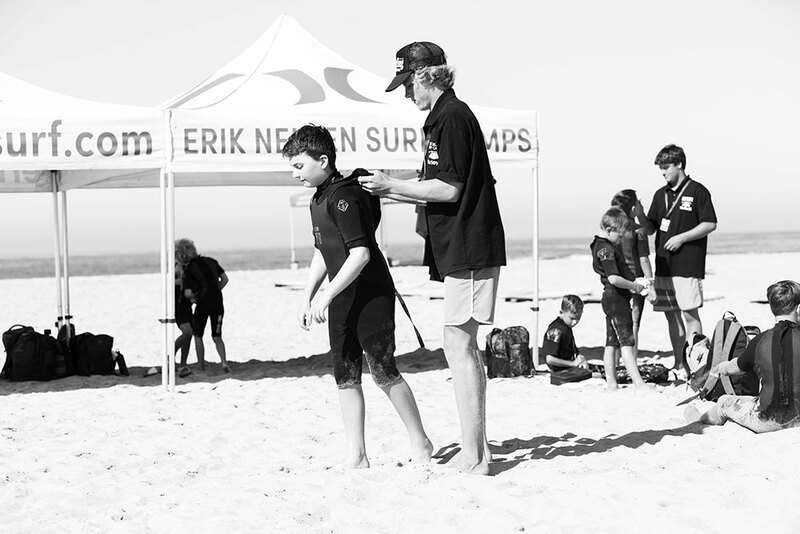 Ocean safety and awareness will be taught and practiced by our professional staff, who are CPR and First Aid certified. 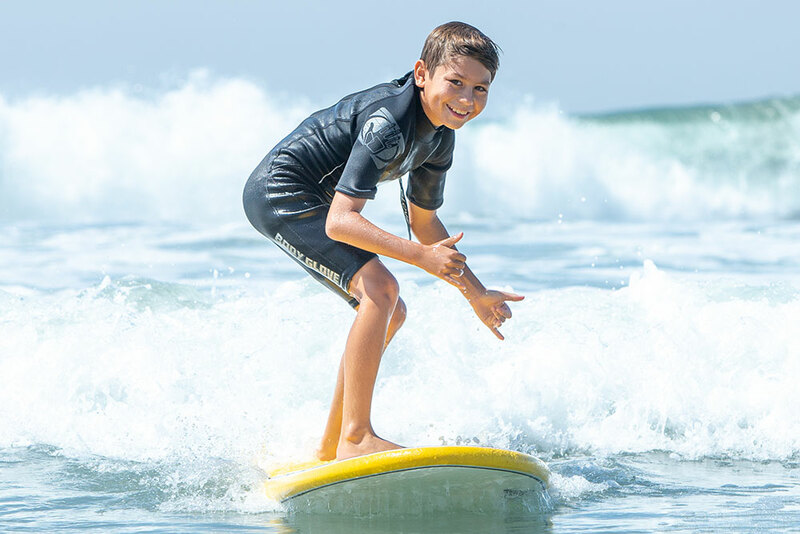 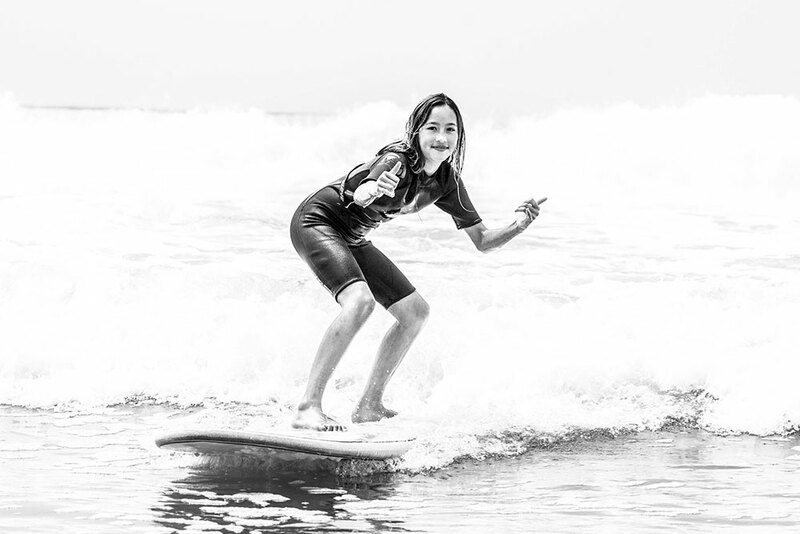 Surf lessons are conducted at an excellent site with gentle waves, a sandy bottom and a safe environment for learning.